Get ready to go back to school — handmade style! Make a book bag, a pencil pouch, a skirt, an infinity scarf and more! Your friends will want to know where you got all your cool stuff and it will be fun to say you made it yourself! 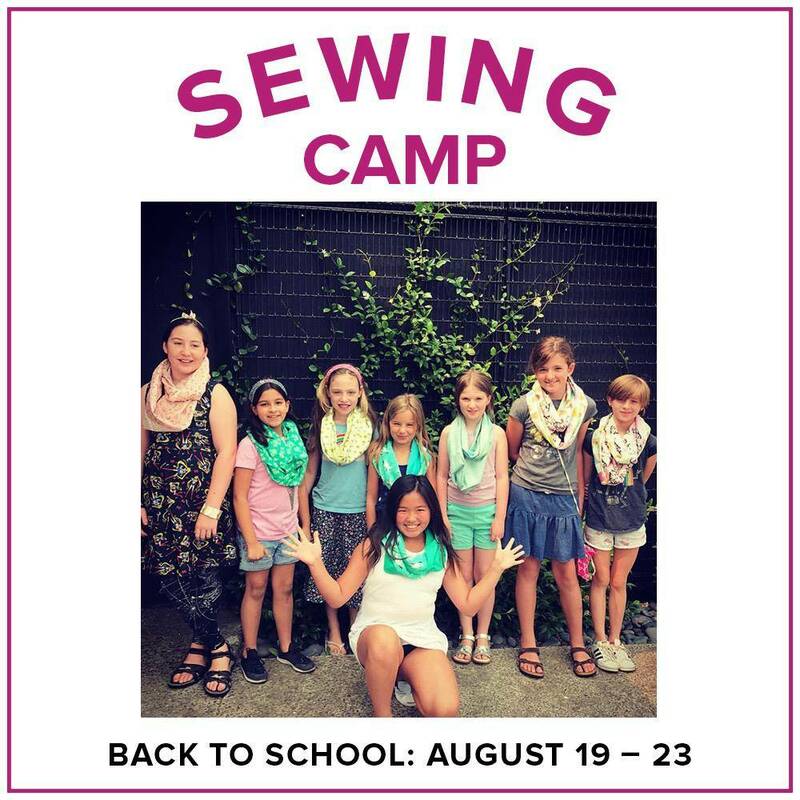 This class is intended for those ages 8 and up and is a great class for young sewist at any level. 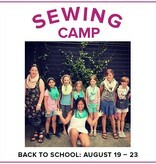 We will cover sewing machine basics - there is no previous sewing experience required! All fabric and supplies are included with camp purchase.